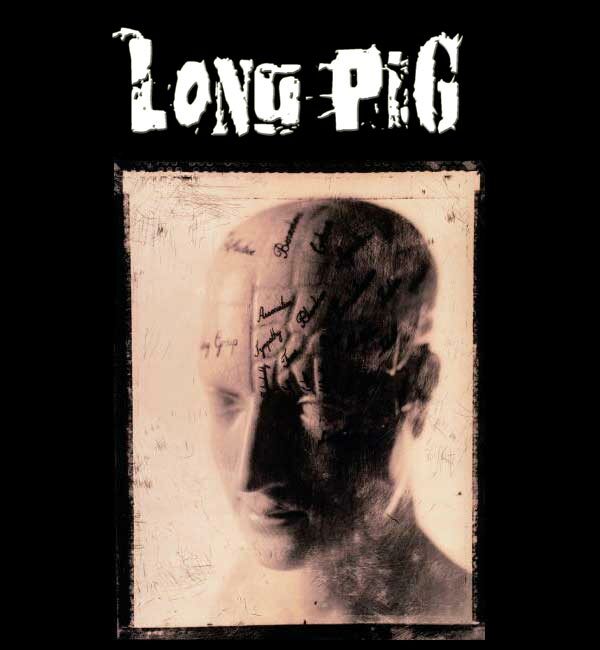 The now defunct Long Pig (correctly tagged LongPig) is old school goth/batcave band from Europe. The term "Long Pig" holds the same meaning as cannibalism. 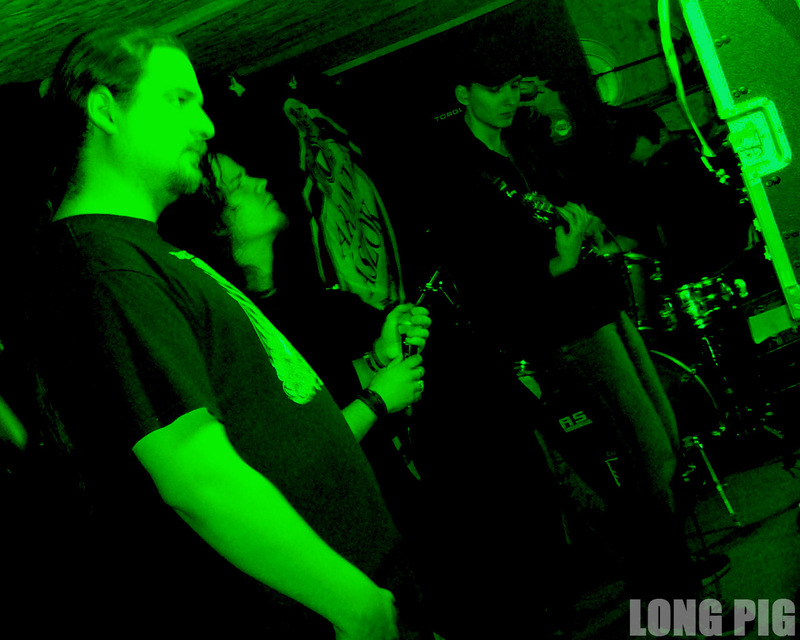 The currently active Long Pig is a death/sludge/grindcore band from Hungary rising from the ashes of Din-Addict.